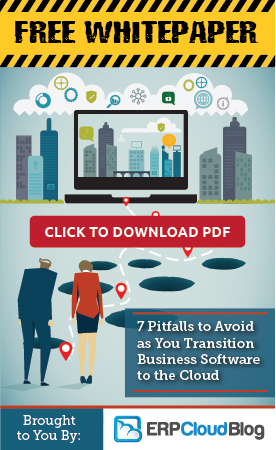 Are you ignoring the hidden costs of your legacy ERP? April 27, 2018 · Intelligent Technologies, Inc. · Comments Off on Are you ignoring the hidden costs of your legacy ERP? Does Your Business Need an ERP system To Thrive? February 2, 2018 · Admiral Consulting Group · Comments Off on Does Your Business Need an ERP system To Thrive?